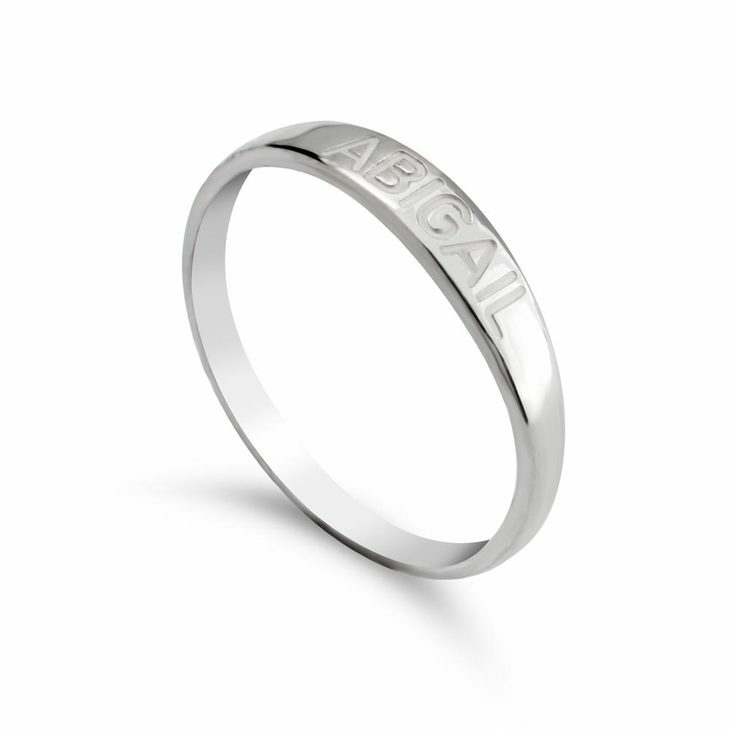 Engrave the name of your loved one on this classic Name Engraved Ring. A 24K Gold Plated piece of jewellery that can have the people that are close to your heart and show your elegant and fashionable style along the way. Perfect on its own or combined with any other ring form our Ring Collection, this accessory will easily take your from day to day wear to that elegant special occasion. 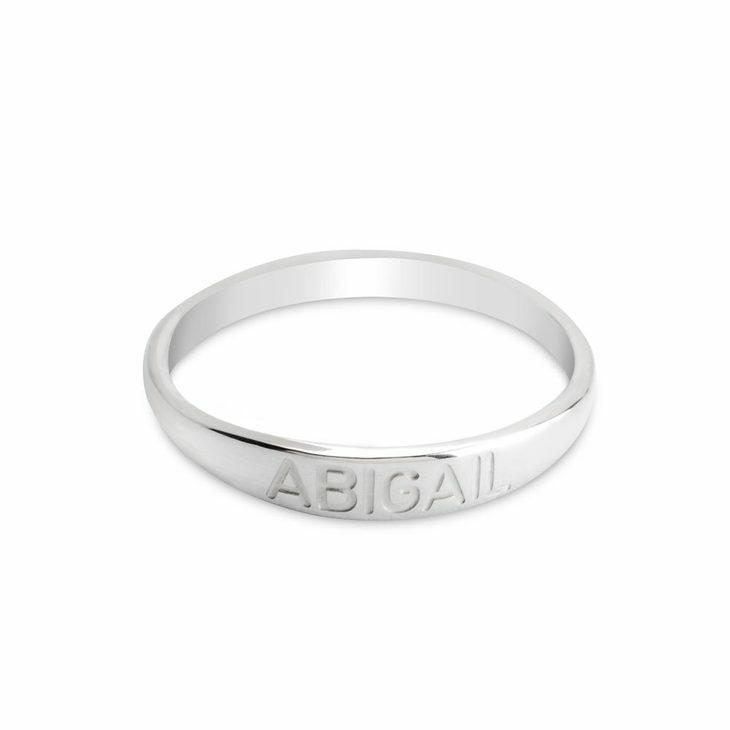 This ring is also available in Sterling silver or 24k Rose gold plated. I'm pleased with the charms. I bought some more in the last few weeks. I ordered my God Daughters braclet from here, and it got here before she did lol, her parents were so happy and I’m ecstatic as well.